Heavenly Italina desset made with mascarpone cheese cream. 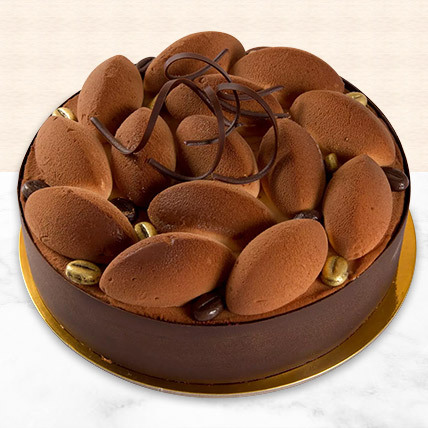 Make the day of your loved ones extra special with this mouth-watering Tiramisu cake.this cake tastes as good as it looks. Congratulate someone special or show your gratitude to someone you admire with this wonderful cake. The gift receiver would be more than happy with this delectable cake.